When it comes to 3D printers, it is important to note that they are no longer brand new to the tech markets, and they have been evolving and improving over time. As time has passed more and more brands have launched their printers into the market, all with different specifications and features. There are now so many options that it can prove to be troublesome when selecting a printer, especially for beginners. So it is important to take into account what exactly you are looking for, and how much do you want to spend to get started. Both the Mini Delta Printer and the Select Mini come with a very affordable price tag, but include unique specifications that set them apart from each other. The Monoprice 3D Select Mini printer fully prides itself on being the first affordable 3D printer, especially as a printer that comes pre-assembled. 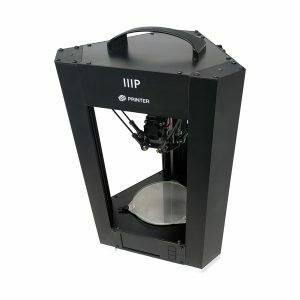 Not only is this printer already assembled so you don’t have to be frustrated with instructions and many different parts, but this printer also comes factory calibrated, so it is best to test it out by printing the first sample product. Both the extrusion system and heated build plate allow open access to many of the most common filaments from any manufacturer. This is an extraordinary feature to have, as you are able to print anything that your heart desires, especially with the addition of being capable to use open and freely sourced slicers. The printer is compatible with both Mac and Windows operating systems and is also Bluetooth and Wifi compatible. Usb connectivity is also available if needed. With an IPS color screen that measures 3.7 inches. Manufactured by the same company, the Mini Delta printer also prides itself on being an affordable way to 3D print. Your best bet for both printers would be to use a MicroSD card since the wireless options can be a little unreliable. 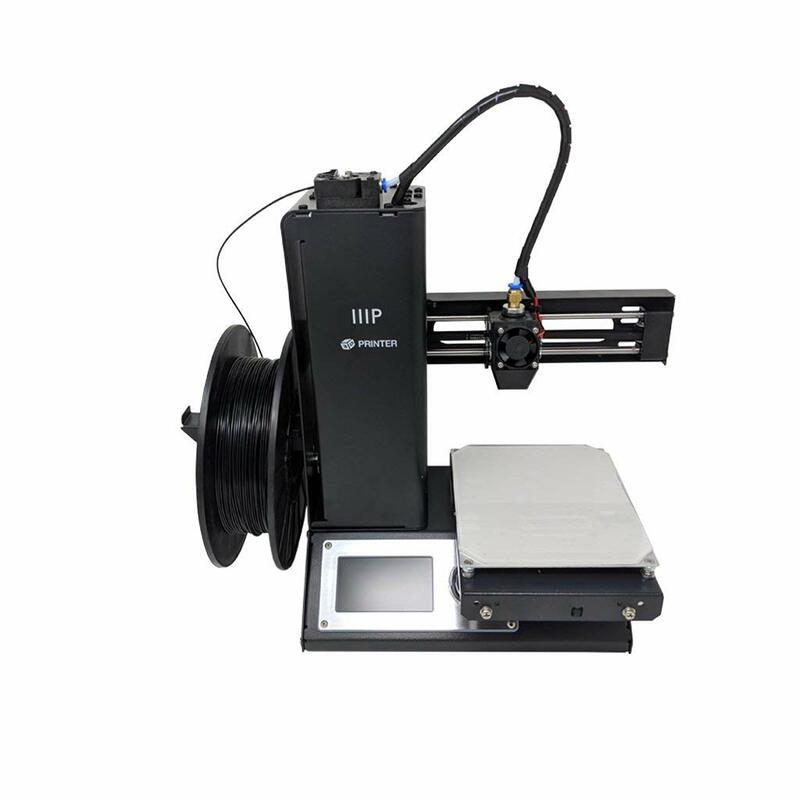 This printer provides automatic bed leveling which helps you from having to fix and correctly adjust the bed manually. While the printer may be both slimmer and smaller, durability is never an issue as the printer contains a solid metal frame. The printer’s nozzle has a high resistance to heat allowing you to push the temp up to 30C higher than the Select Mini. The open source 3D printing software is also compatible with the printer, so you are able to print based on your specific needs and desires. Similar to the Select Mini, both Mac OS and Windows OS are compatible with the printer. Overall, while both printers are efficient, print quality models, compatible with most common slices, and can get the job done. My recommendation for most beginners would be to buy the Select Mini, but you wouldn’t be wrong to choose the Mini Delta either, especially if portability is a priority.